Exactly how the Irish celebration of Saint Patrick’s death became a beer-drinking marathon is unclear. Not that we’re complaining, of course! 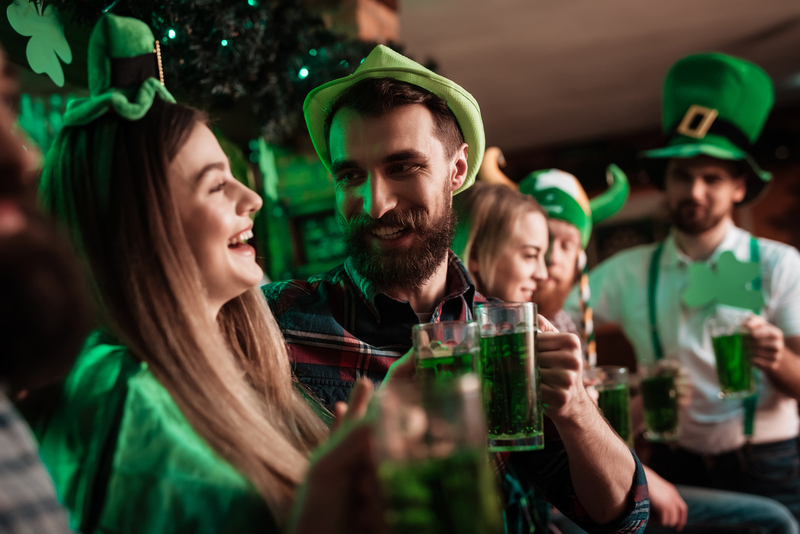 Irish pubs worldwide are preparing the “green” beer, shamrock decorations and leprechaun costumes for a day of Irish culture, food and good cheer. This year St. Paddy’s Day falls on Saturday, March 17. If you’re getting your green outfit ready, the Manhattan at Times Square recommends heading to these events to celebrate with New Yorkers and tourists from all over the world. The No. 1 item on this list has to be the annual St. Patrick’s Day Parade on 5th Avenue. Back in the days of mass migrations, New York was one of the main ports of entry. Thousands of Irish settled down in the Lower East Side. Millions of US citizens claim Irish ancestry and traditional Irish pubs abound across the five boroughs. Considering all of this, it’s no wonder that NYC hosts the biggest St. Patrick’s Day parade in the world. 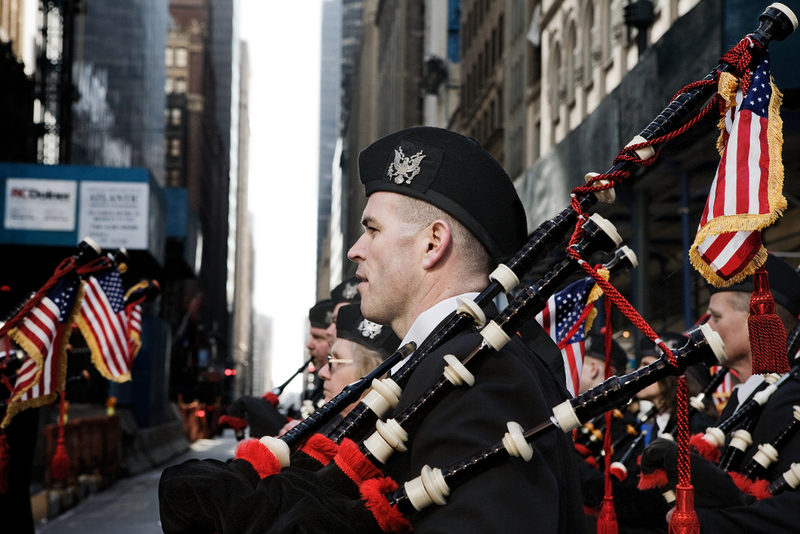 The parade starts at 44th Street at 11am and ends at 79th Street at 5:00 p.m. You’ll see thousands of marchers wearing traditional costumes, playing Irish music (bagpipes are a big hit) and even doing some acrobatics. You can’t celebrate St. Paddy’s Day without a good plate of corned beef and cabbage and a pint of Irish stout. If you’d rather skip the pubs, instead head to a restaurant serving Irish coffee. 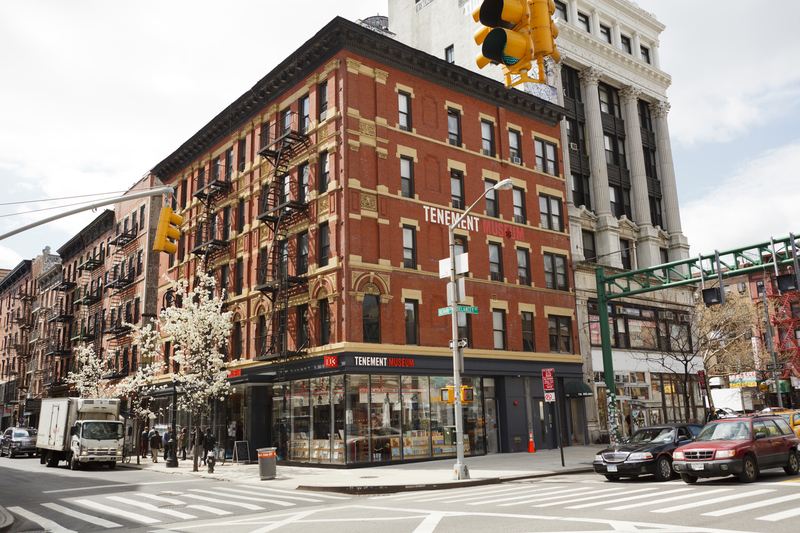 Located in the heart of Lower East Side, the Tenement Museum does an exceptional job at guiding its visitors through the lives of immigrants in various periods. Learn about the incredible number of cultures that merged in this small part of Manhattan. The tour Irish Outsiders focuses on a family in 1869. On March 11, the Irish Arts Center will hold its beloved tribute to Irish culture. Although it doesn’t take place exactly on St. Patrick’s Day, the spirit will definitely be there. This event is perfect for all ages: there will be classes, dancing, music, face painting, arts and crafts, and food. Celebrating St. Patrick’s Day in New York will take you all over the city. Plan your stay at the Manhattan at Times Square, located right in the heart of New York City. Check out our special offers and rewards!